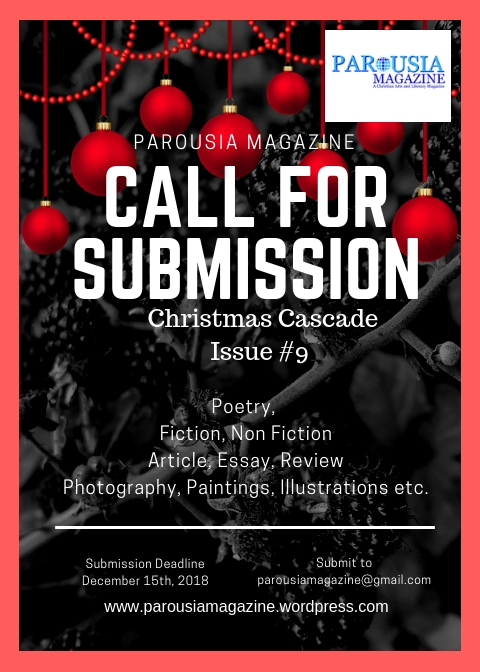 PAROUSIA Magazine is a Christian Arts and Literary Magazine, it seeks for submission for it Christmas Cascade Issue to be published during the Christmas Celebration. We look forward to narrative about Christmas which are rich in various indigenous languages and culture. 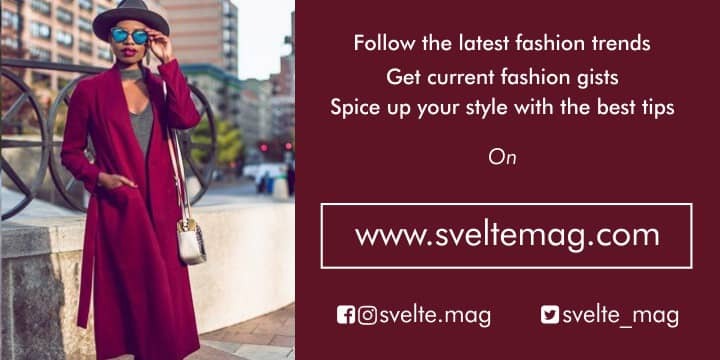 We want you to create Christmas stories with a difference, such unconventional with unique narratives. 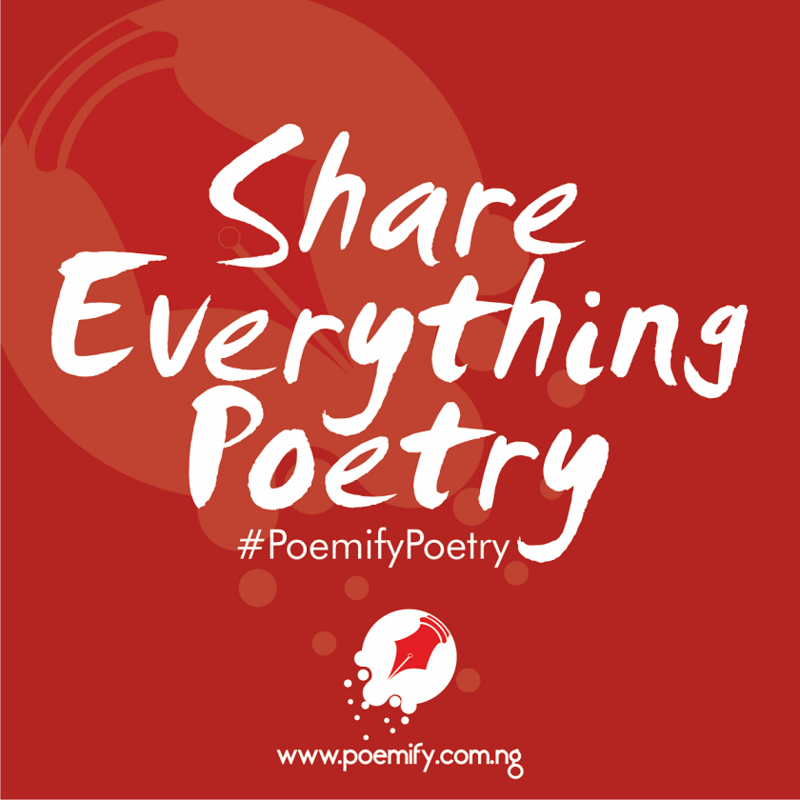 We want you to tell your Christmas stories in your own voice, way and we are ready to share them with the world.